»A good meal inspires good design and attracts smiles. Cooking and eating together with designing products for everyday life are my passion. It is all about exploring and enjoying. I work with the design process from concept to realization, from strategic issues to manufacturing challenges. My portfolio includes everyday products and textiles for home and public spaces. The common denominator is a balance between visual, tactile and functional elements. 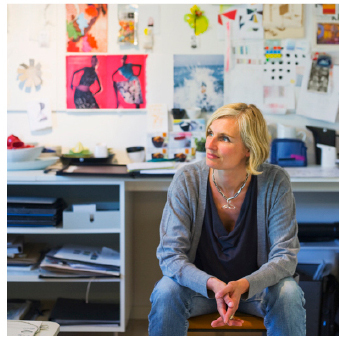 School of Design and Crafts at the University of Gothenburg, Sweden MFA Royal Collage in London, UK.